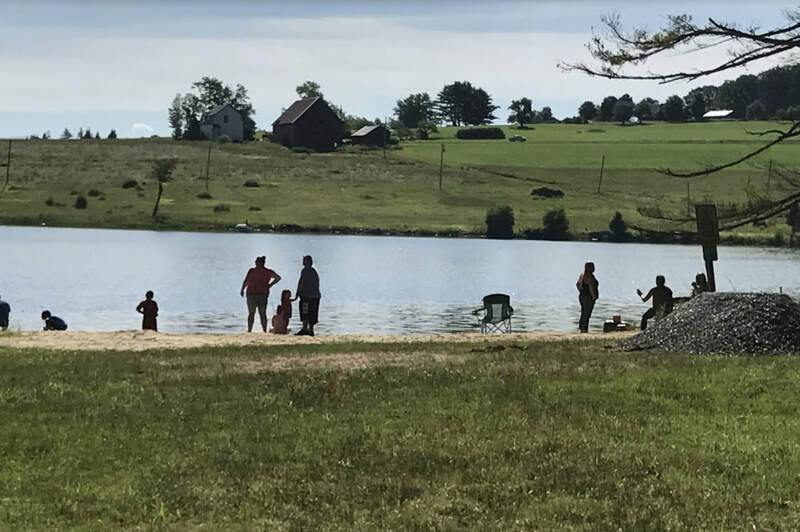 ​Pleasant Valley Campground is a family owned and operated campground located in Ryegate, Vermont. ​We are located on 70 wooded acres with spacious campsites on Ticklenaked Pond. Our campground is family, children, and pet friendly. ​Overnight and seasonal sites are available.